Lottery ticket holders are a novel idea which can be used instead of a wedding favour. 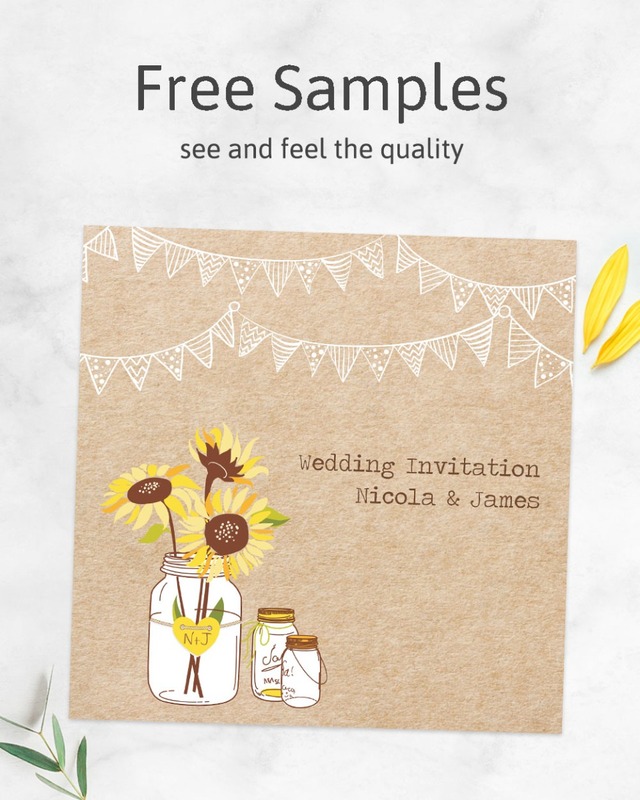 We've a wide range of designs, all of which can be personalised, for example with the bride and groom's names, and any verse or special message of your choice. 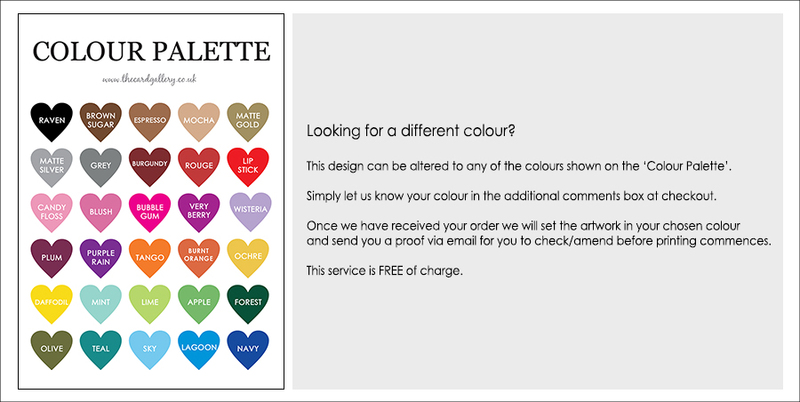 Lottery ticket holders are £1 each - this price includes 1 card with personalised wording, envelope and delivery to you. Lottery ticket holders can be purchased in quantities of 10 to help your budget and save any unwanted excess cards. Can't quite find what you're looking for? Give us a call and we can adapt an existing design or create a new design for you!